Here is this week's video from Dr Chips. He explored the NCCE and the resources and support available to schools. 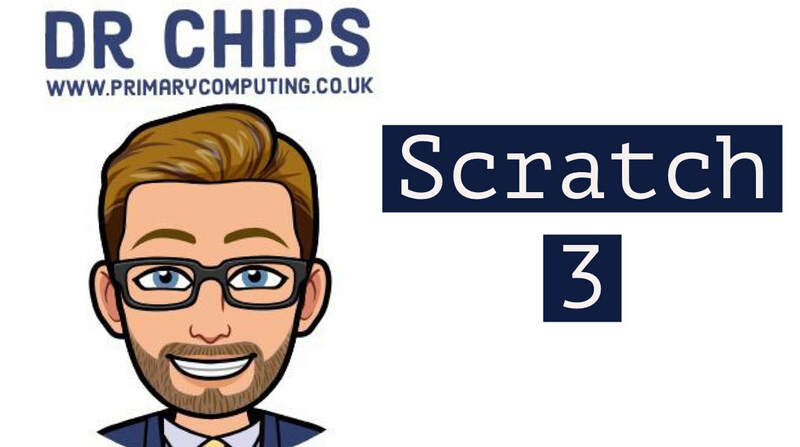 Here is Dr Chips' Weekly Computer Science CPD video. 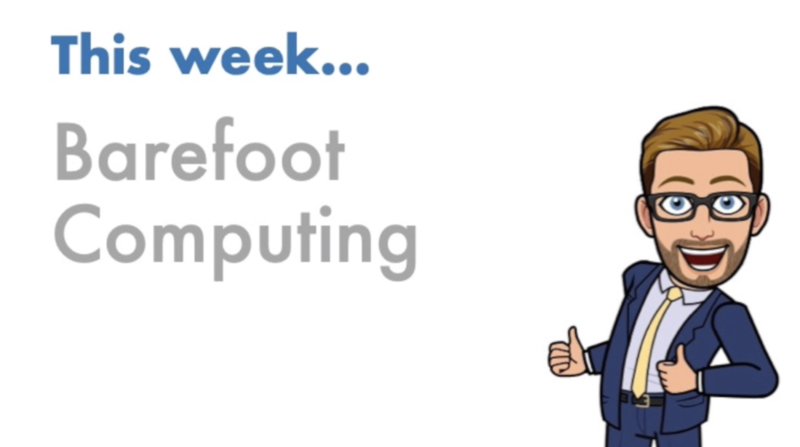 This week he looks at the computing content available on the Barefoot website. I am so excited to welcome Dr Chips to the supporters page. 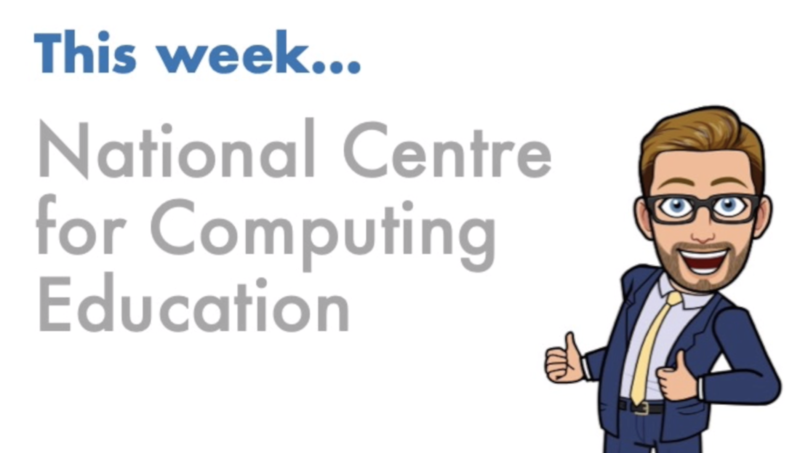 Each week, Jon will share a CPD video to help you get your head around computer science. 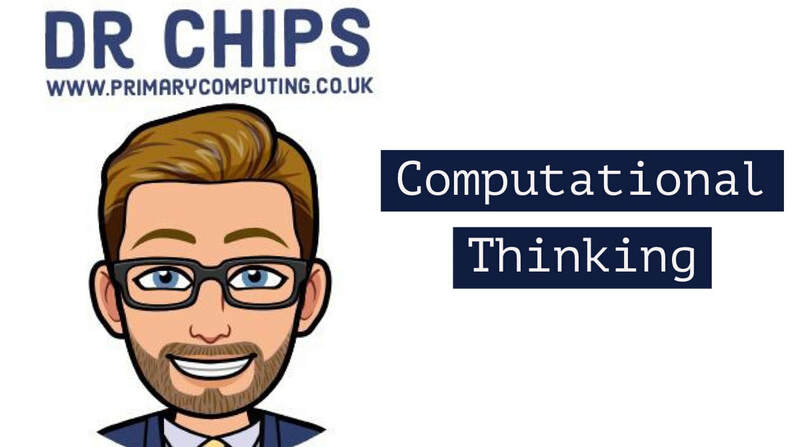 In this first video, he explores the computing curriculum and how it breaks down into the different strands.